* For an understated and elegant accent to any wedding gown, Mariell's tulle birdcage blusher is the ideal choice at an irresistible wholesale price! 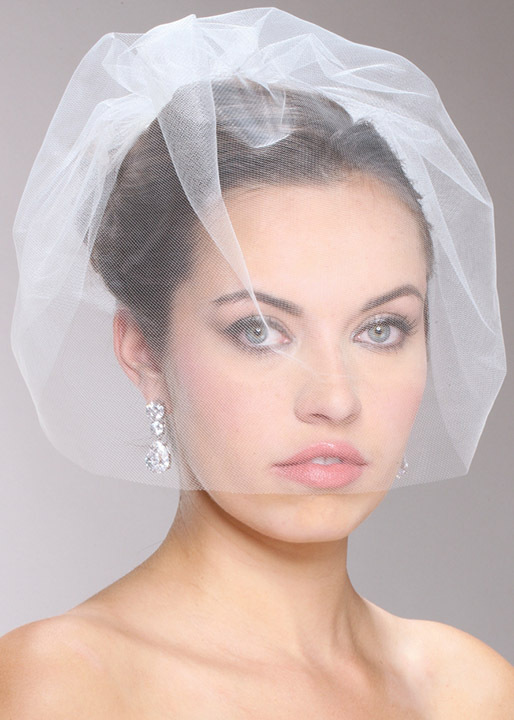 * Mariell's tulle blusher birdcage veil is 15" from comb to bottom edge and is handmade in the USA. 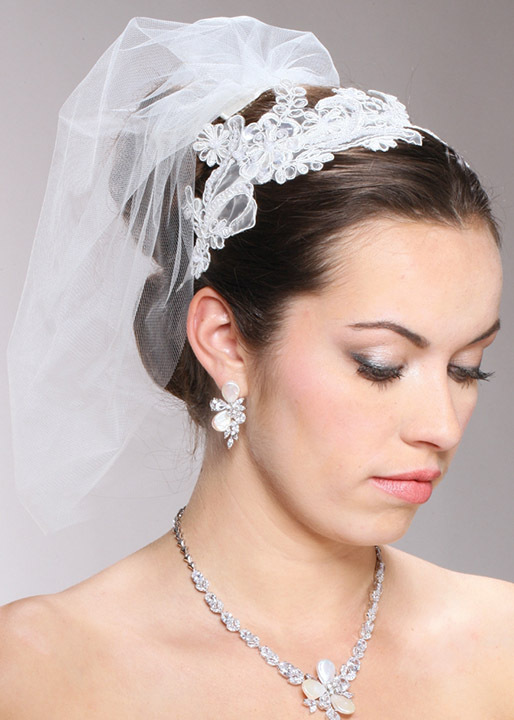 * The veil is offered in White, Ivory, Champagne and Blush.